Team | Kimco Plumbing, Inc.
All of our plumbers have completed 6000 to 8000 hours of plumbing training and have tested and passed the Washington State Plumbing exam, obtaining either their PL-01 (commercial journeyman) or PL-02 (residential specialty) plumbing license. Each employee also completes 8 plus hours of continuing education annually to keep current with the Washington State Uniform Plumbing Code. Kimco encourages proper training and as such all our plumbing apprentices are expected to be actively completing their education requirements to obtain their plumbing license. Kimco promotes a safe working environment and requires each employee to carry a First Aid certification card. We provide First Aid training for each team member. Kimco adheres to job safety education requirements as outlined by the Washington State Department of Labor and Industries and each employee is required to attend weekly safety meetings. These standards are maintained to ensure that each client gets top notch conscientious workers on every project. Patti has been working in the plumbing industry since 1990. She has developed a wide knowledge of plumbing products and enjoys mentoring her staff in the selection of plumbing fixtures to suit each particular client's design preference and budget. Patti's main responsibilities include estimating, marketing and office administration. 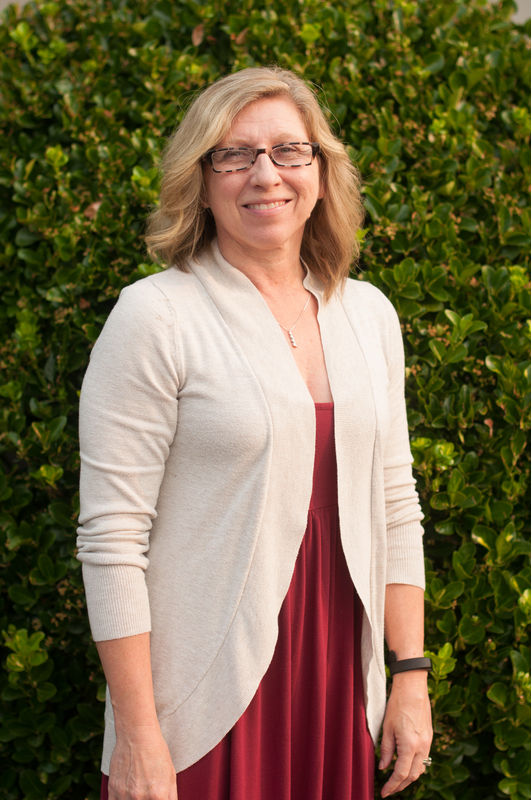 Patti also loves living in the PNW and enjoys spending time in the beautiful outdoors hiking, cycling or skiing. She is an avid reader and writer and can often be found enjoying a good book or jotting in her journal. Robb has been with Kimco since 1997. 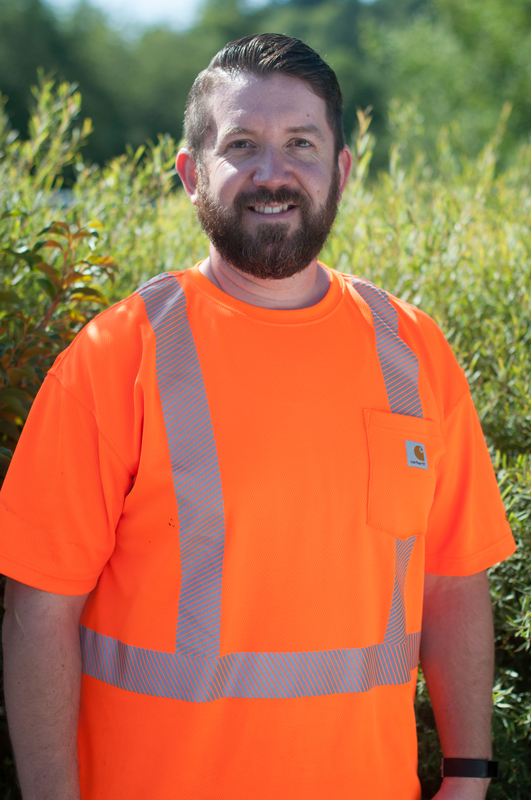 Since becoming a co-owner in 2018 he is responsible for networking with our contractors, field and employee management, quality control, job safety and estimating. Robb's easy going and personable nature combined with a meticulous pride in his work make him a valuable asset to Kimco. Robb spends his leisure hours with his family and enjoys fishing, camping or cycling. He is an active member of Kitsap CrossFit and Cascade Bicycle Club and frequently participates in local events including completing the Seattle to Portland Ride in 1 day! Jessica has been with Kimco since 2002. As an owner, she oversees office operations including estimating, client relations and Human Resources, managing employee benefits. She does job scheduling with our valuable clients. Jessica is here to ensure Kimco meets its goal to provide excellence in customer service. Her expertise in computer and social media skills make her an asset in the areas of both marketing and bookkeeping. 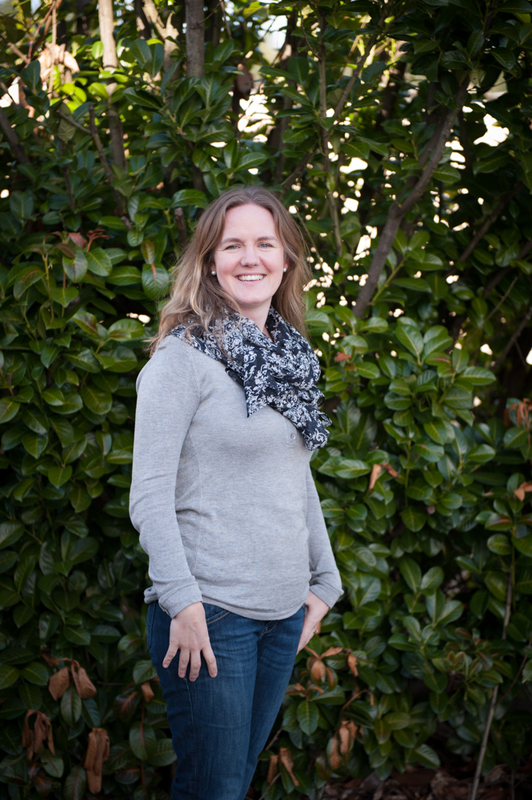 In her free time, Jessica is at home in Poulsbo raising two teenage daughters, working to obtain her Master’s Degree in Environmental Theology and tending to their 5 acre farm, Kopperskogen. 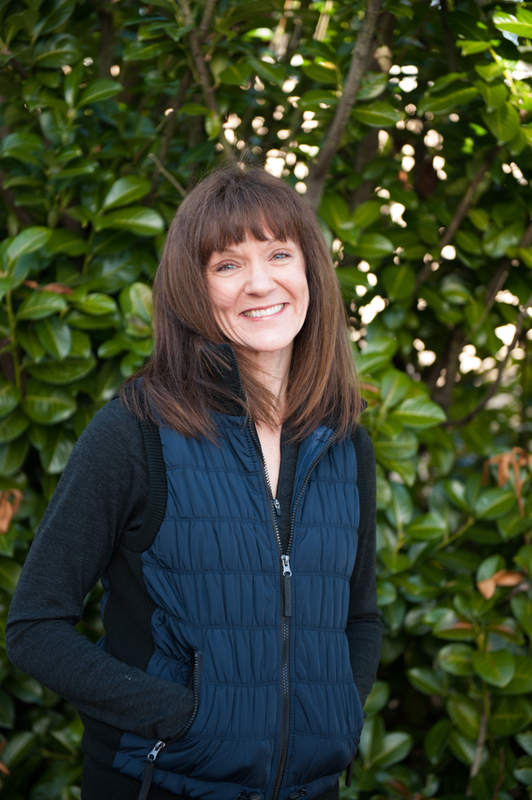 The first person you will probably see or talk to if you call or stop by our Poulsbo office is Cathy. Since 2012 she has been on the front line of Kimco's Customer Service. She has a background in the construction industry and provides a valuable liaison between Kimco estimators and our suppliers, auditing pricing and ordering products when needed. Cathy is always working diligently behind the scenes, assisting with estimating and doing product research for customers when needed. Cathy is here to accommodate customer requests and help align Kimco services with customer satisfaction. In her spare time, Cathy enjoys spending time with her family, watching movies, camping, boating and cheering on the Seattle Seahawks! 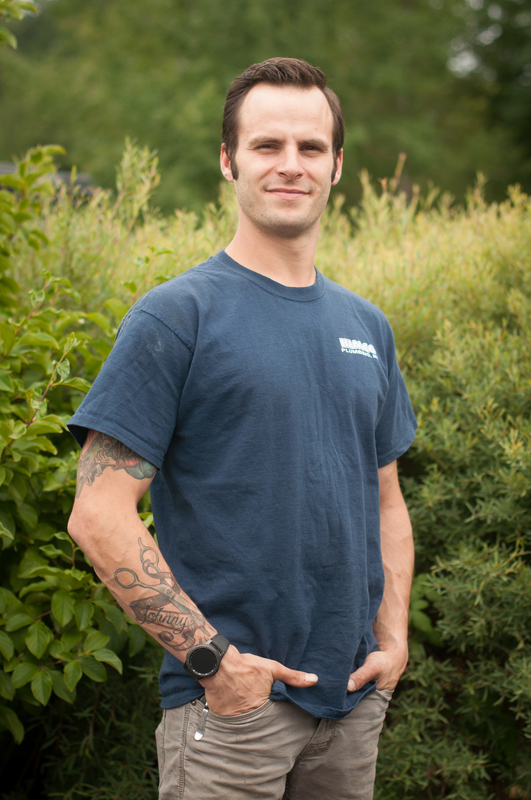 Justin started with Kimco Plumbing as an apprentice in 2007, eventually becoming a licensed residential specialty plumber in 2013. 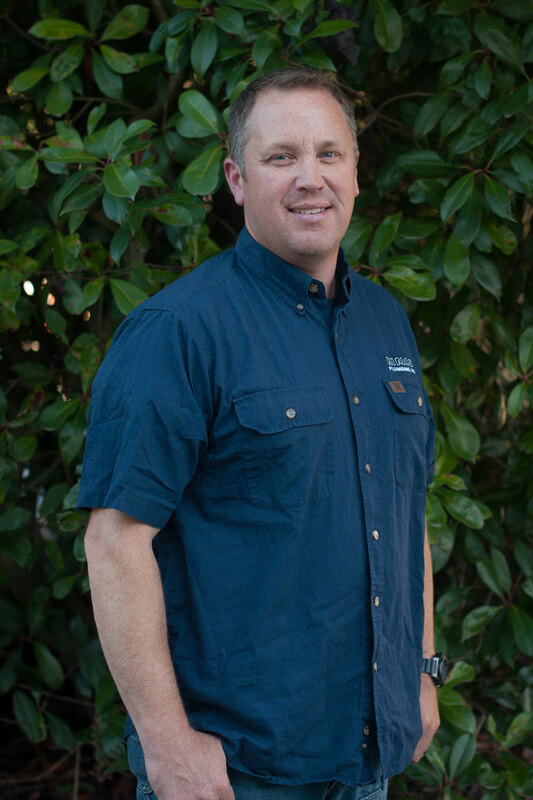 His plumbing experience has been primarily in residential new construction, including custom homes, remodels and multi unit complexes. Maybe you’ve had the benefit of Justin’s friendly professionalism, as he has also done a plethora of plumbing service in the Kitsap Peninsula area. When Justin is done putting in a 40 hour work week at Kimco he enjoys disc golf, writing, snowboarding, playing the guitar and spending quality time with his wife Deena and their dog and cat. Kimco is always looking for skilled workers. If you are interested in becoming a part of our team, feel free to complete the application at the link below.